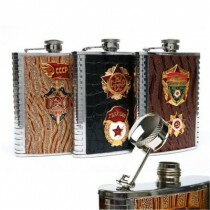 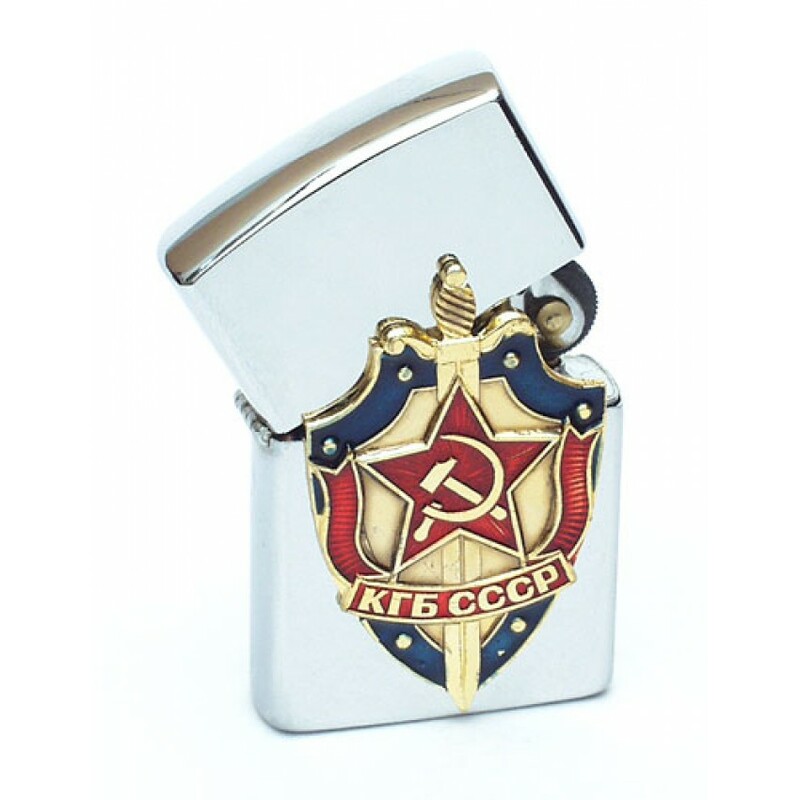 Windproof Lighter - KGB office, USSR/CCCP is a great gift. 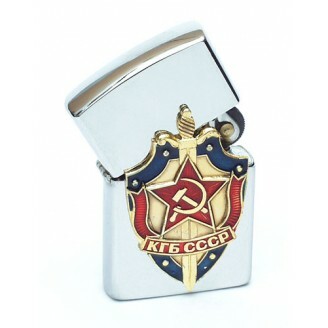 Issued to the officers of KGB - a secret police in the times of USSR. 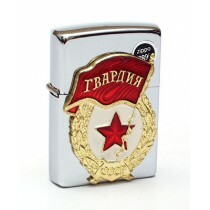 The lighter works great in the windy conditions. 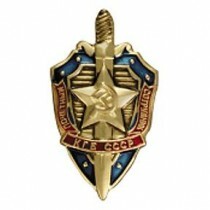 Note: the actual KGB pin may slightly differ from the picture based on the availability of the surplas supplies.